Spectral Geoscience Pty Ltd specialise in mineralogically characterising drill core and chips using hyperspectral core logging techniques based on infrared spectroscopy. Results add value to surface sampling and drilling programs in the global exploration and mining industry. Spectral Geoscience also provide sales, support and training of the CSIRO-developed TSG software. What is hyperspectral core logging? Hyperspectral core logging is based on the infrared spectroscopic technique that captures reflected infrared radiation from geological media (e.g. drill core, chips, blast samples, surface grab samples, geomet sample etc) in hundreds of narrow contiguous bands across the electromagnetic spectrum. The technique is rapid, non-destructive and requires no (or minimal) sample preparation. Infrared reflectance data is captured by a spectrometer. Spectral Geoscience works with hyperspectral infrared data collected from a range of instruments including ASD/TerraSpec, oreXpress, PIMA and HyLogger. Drill core or chips can be spectrally measured in their original trays ensuring minimal handling. How do we identify the minerals? Using the TSG software, mineral identification is based on recognition of diagnostic absorption features occurring at specific wavelengths. The features are created by the differential absorption of infrared radiation responding to the bending, stretching and vibrations of molecular bonds within a mineral lattice. Results include objective, consistent down-hole logs of systematically acquired infrared-active mineralogy and associated parameters (e.g. crystallinity, intensity/relative abundance and compositional substitution) for characterising the regolith, host rock and alteration associated with ore deposits. The interoperable mineral logs deliver repeatable benefits across the mining chain from exploration to resource development and geometallurgical flowsheet planning. 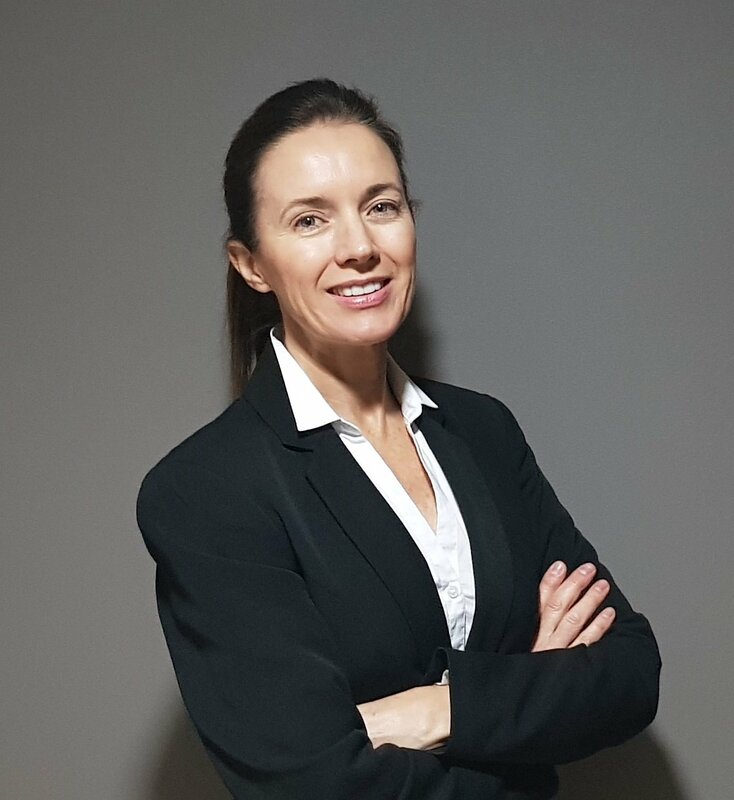 Melissa Quigley is Spectral Geoscience’s Principal Spectral Geologist and is a leading specialist in the operation, application and training of TSG to address industry related challenges across the exploration-mining value chain. Melissa is proficient in the analysis of VNIR-SWIR+TIR data in TSG and contributed to the development of TSG during her 15 years working at CSIRO Mineral Resources. TSG continues to be developed by CSIRO and Melissa retains a close association with the organisation as a TSG beta tester and authorised sales affiliate. Consulting, TSG sales and TSG training. Analysis, visualisation and mineralogical characterisation of VIS/NIR/SWIR/MIR/TIR reflectance data. Identifying the mineralogy in geological samples across the mining value chain.